Stone's facility in Berlin, Germany. The new owners of the Stone Brewing World Bistro & Gardens - Berlin, which opened in 2016, will be Brewdog, longtime friends of Stone Brewing Co. and headquartered in Scotland. Koch also wrote that Stone, available in 26 countries, will continue to be distributed around Europe. He added that the Stone Brewing Tap Room Prenzlauerberg will continue to operate. 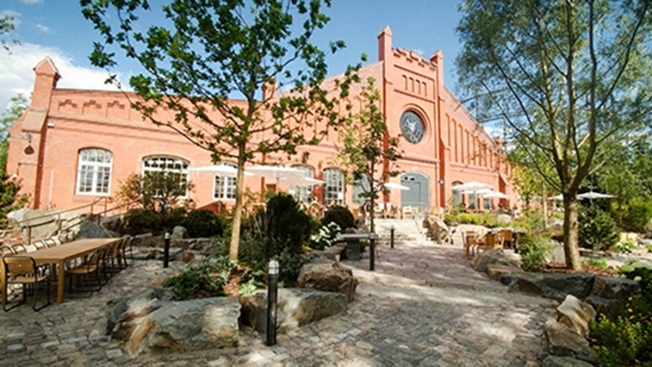 Stone Brewing World Bistro & Gardens – Berlin will remain open until the end of April.